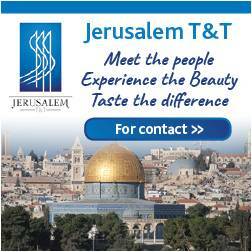 Tailor-made tour company Touring Israel was set up in 2003 by American-born Israeli Joe Yudin, who immigrated to the country 25 years ago. “I believe that a happy tour guide is a happy tourist, and my main goal is not centered on maximizing profits,” says Yudin. 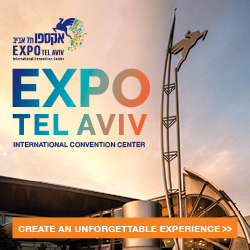 “The idea for Touring Israel was to create a trip where people feel connected to the land and nation and the goal was, and still is, to exceed expectations by delivering life-changing and memorable experiences.” The company organizes high-end private tours of varying lengths, which incorporate what Yudin refers to as “a local experience,” providing tourists the opportunities to learn directly from locals. 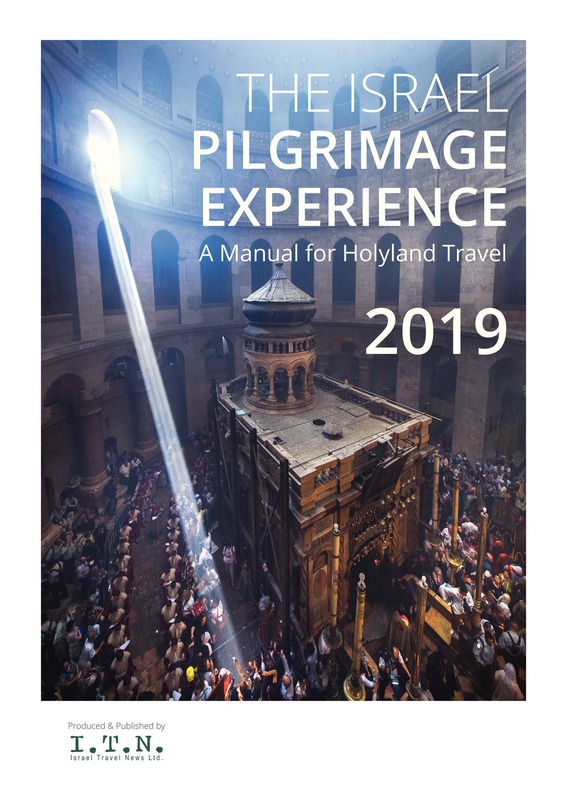 “The majority of our tours feature stopovers in Jerusalem, Tel Aviv, a day trip to the North and South and also an optional trip to Petra or Jordan. 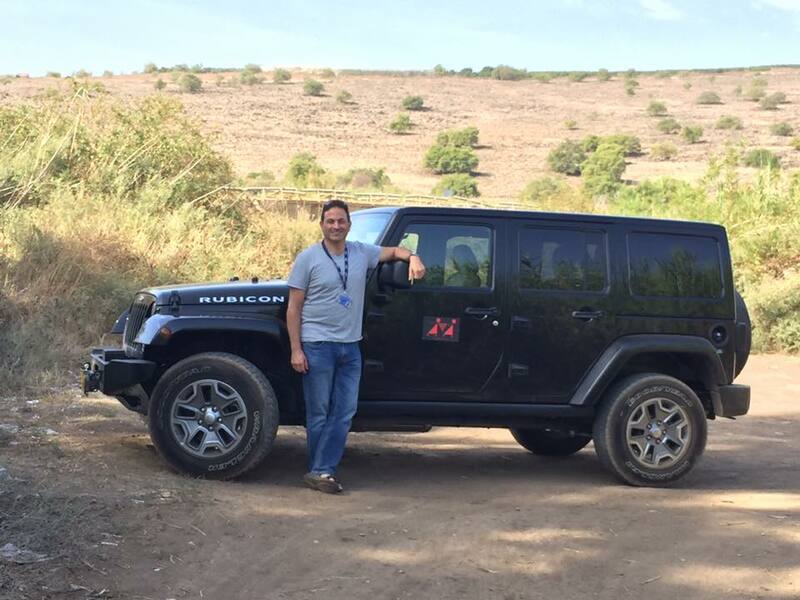 We recommend at least eight to 10 days in order to enjoy the full experience of Israel,” explains Yudin. 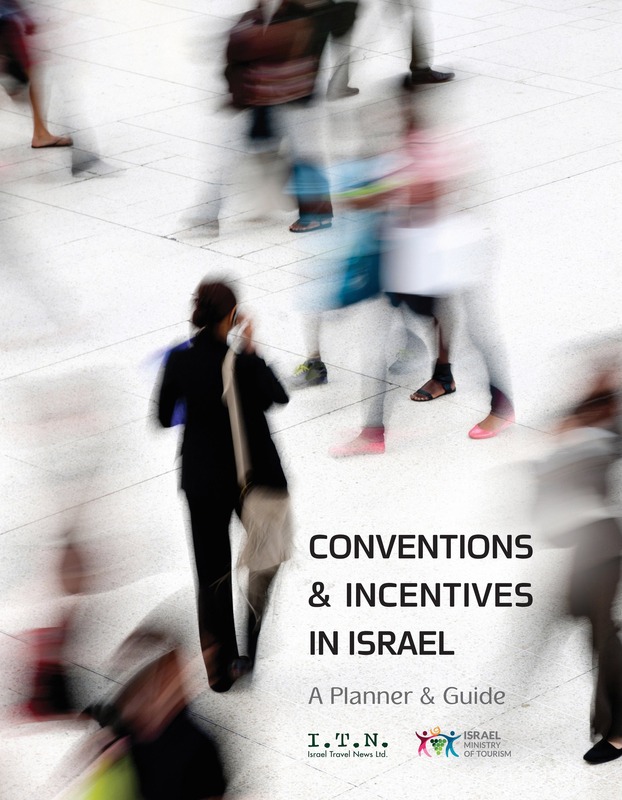 Touring Israel organizes flights, VIP airport pickup, hotels and dinner reservations, and provides each visitor with the number of a personal agent to call at any time of day. “The company is continuously developing its offerings in line with current trends, which at the moment lean towards experiential travel, meeting locals and becoming immersed in their culture,” says Yudin. Among other experiences, the company provides private cooking sessions in locals’ houses and a trip to a Bedouin village to learn about Negev culture from natives.